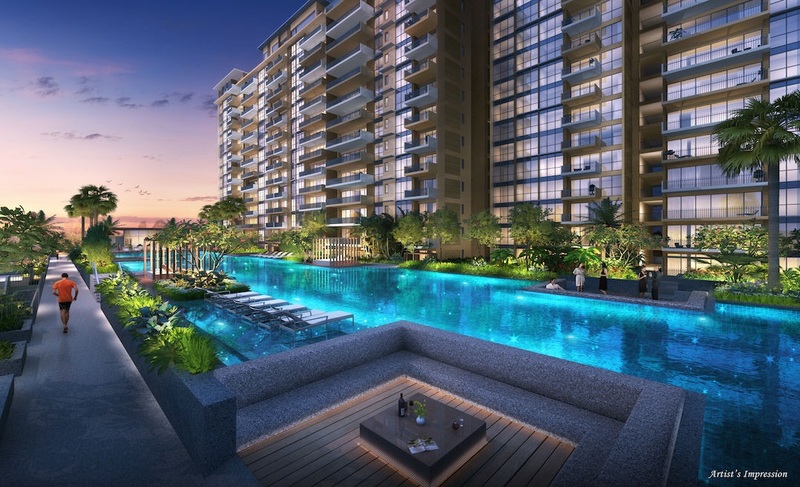 The Vales Executive Condominium is an upcoming new launch EC which is located at Anchorvale Crescent in the Sengkang estate. Situated less than 600m away, The Vales is currently the only EC that is nearest to the Sengkang MRT. Within proximity, residents of The Vales executive condominium are not limited to shopping only at nearby Compass Point Shopping Centre. Just 3 LRT stops away is a huge newly built 6 level Seletar Mall shopping centre which has anchor tenants such as Shaw Theatres, NTUC Foodfare and NTUC FairPrice Finest. 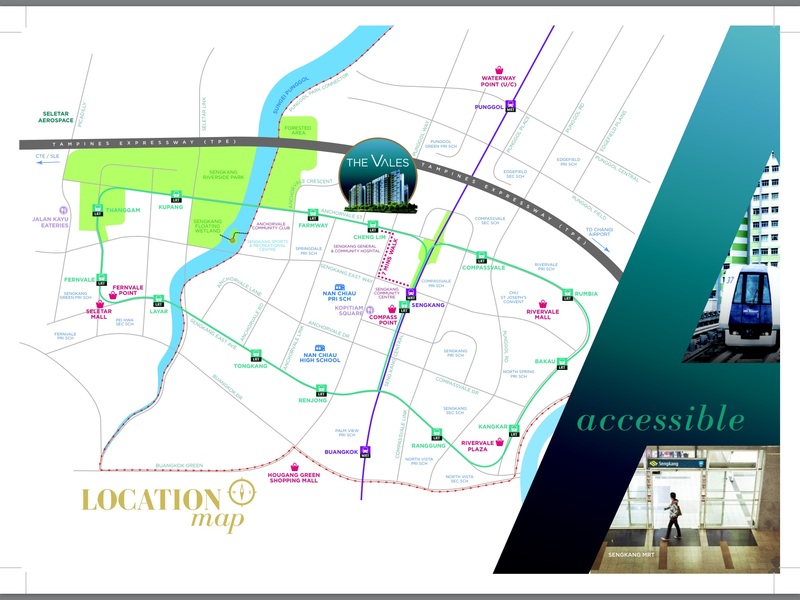 Vehicle owners will enjoy great accessibility as The Vales EC is only a minute drive away from Tampines Expressway (TPE). Residents of The Vales enjoy direct connection to Dhoby Ghaut MRT (NE6) from Sengkang MRT (NE16) via the North-East Line (NEL). 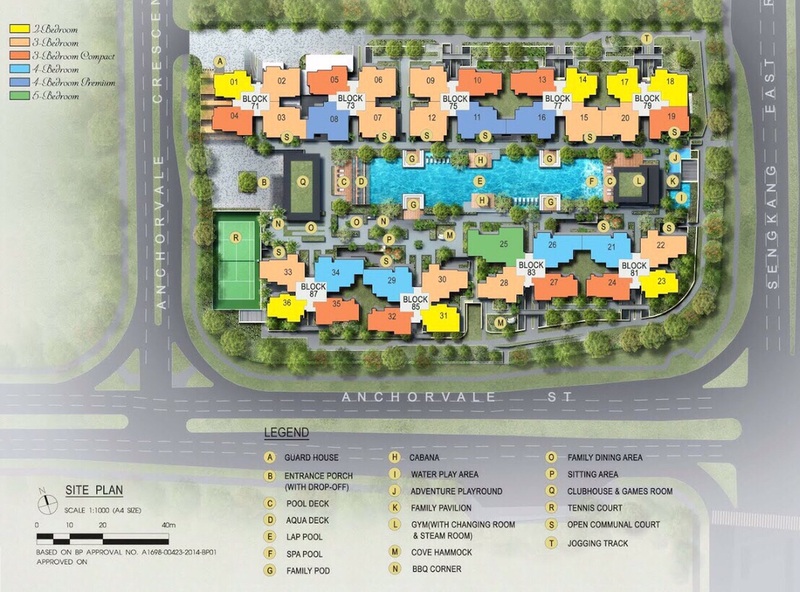 More information/enquiry/viewing Showflat appointment, please call 96462822.